Our team is hand selected by Patrick Williams, CEO and Owner of PRK Williams Construction & Remodeling, Inc. Each of our staff brings with them a high level of skills, professionalism, dedication and superior customer service. 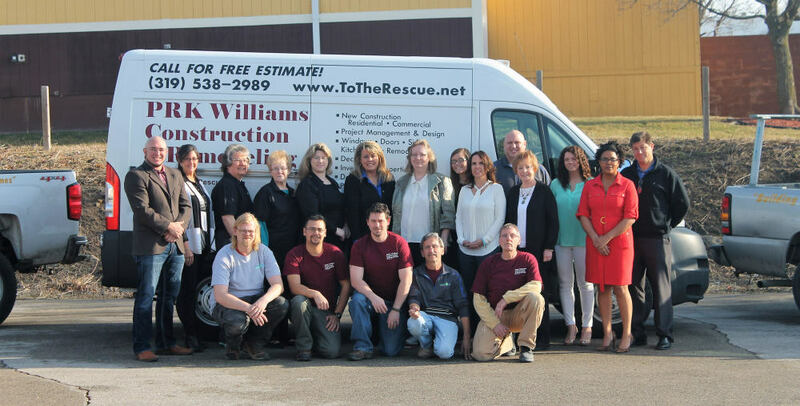 We have an excellent support team that manages all the “behind-the-scenes” tasks required to make PRK Williams Construction and Remodeling, Inc. a success. From accounts payable/receivable to customer service, this team is the backbone of the company. Their support elevates the company and keeps everything running smoothly.